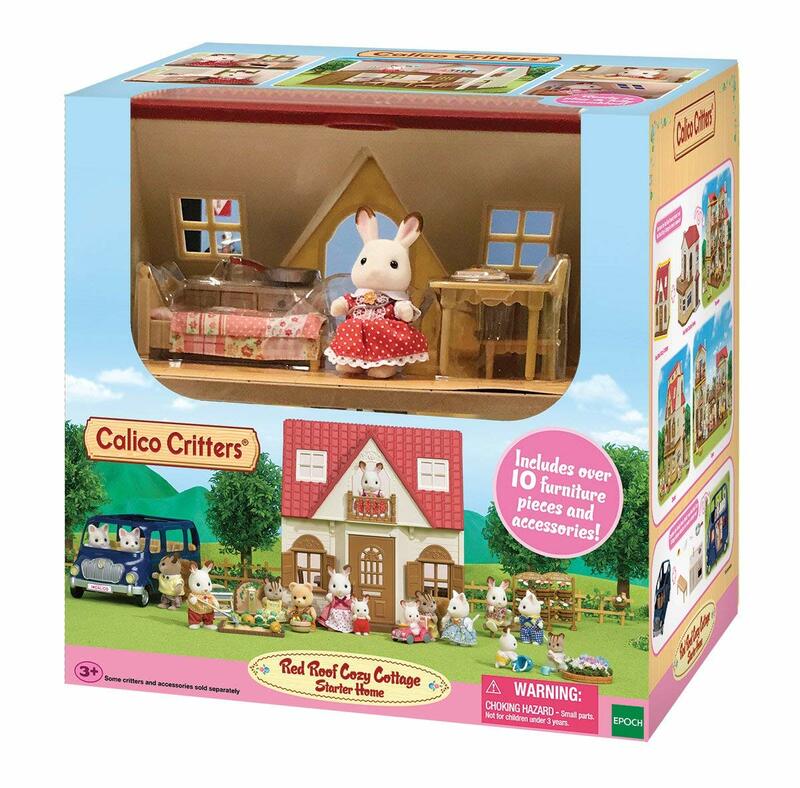 Amazon has the Calico Critters Red Roof Cozy Cottage on sale for just $17.42 (regularly $29.95). 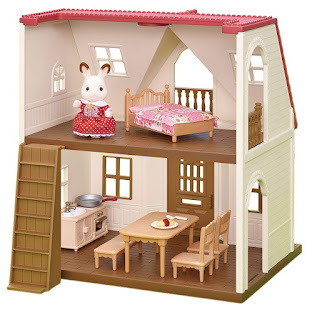 This all-in-one set includes a two-story house, figure (Hopscotch Rabbit Girl), and furniture. 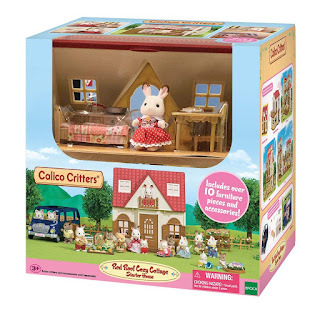 Red Roof Cozy Cottage features a removable second story floor that can be placed alongside the first floor to create a wider space that is easier to play with. The stairs come as a standalone unit and can be placed in any desired location. Windows come equipped with shutters that can be opened and closed during play.